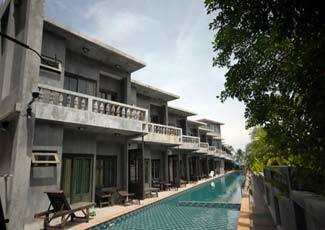 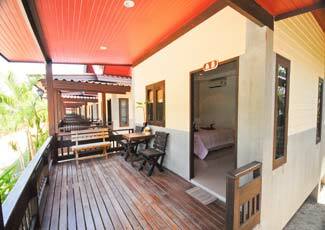 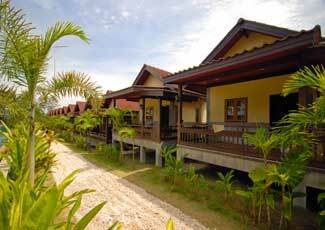 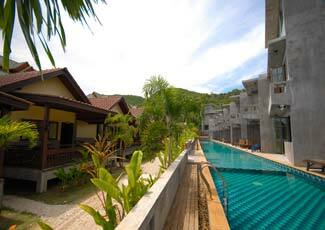 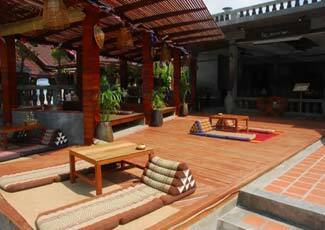 Haad Yao Bungalow is located on the West coast of Koh Phangan and it translates to English as "long beach". 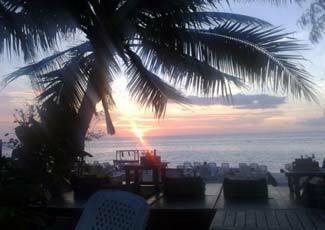 It is known for being one of the most beautiful beaches on the island. 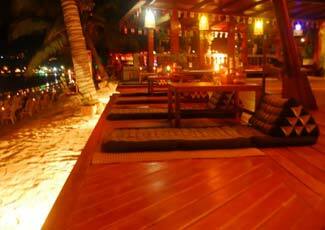 The sand is powdery white and the water is usually calm and clear. 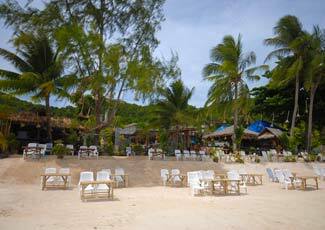 The pristine coral reef stretches the whole length of the bay and you can spend many hours snorkeling here. 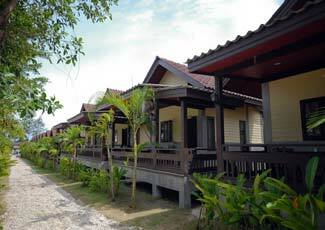 We have 18 bungalows; and all room with air-conditioning, fridge, TV and hot water All rooms are on the beach and all have private balconies. 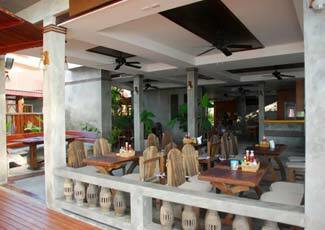 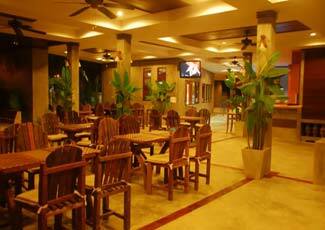 Our excellent restaurant offers delicious Thai and European dishes from 7am - 11pm every day. 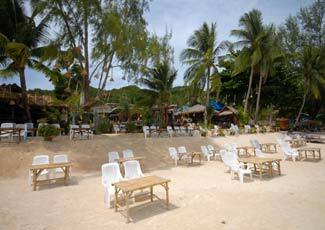 The beach bar plays cool tunes and serves up ice cold beers and fresh fruity cocktails any time of the day.